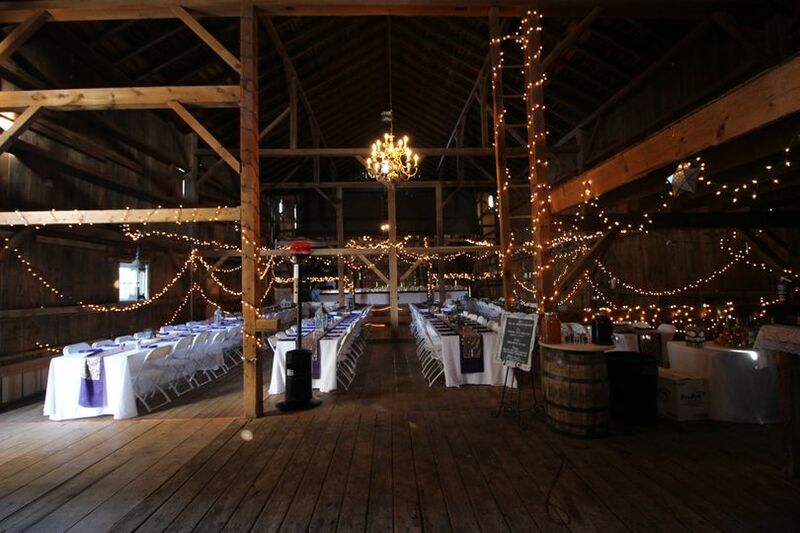 The Farmstead is a rustic barn wedding venue based in Delavan, Wisconsin. 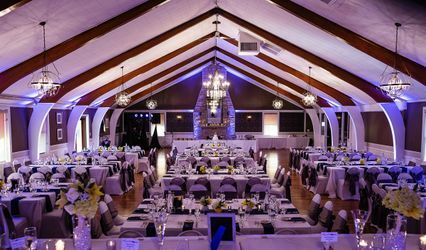 It provides a stunning view overlooking fields and well-kept buildings, and is a charming, memorable place to host your special celebration. 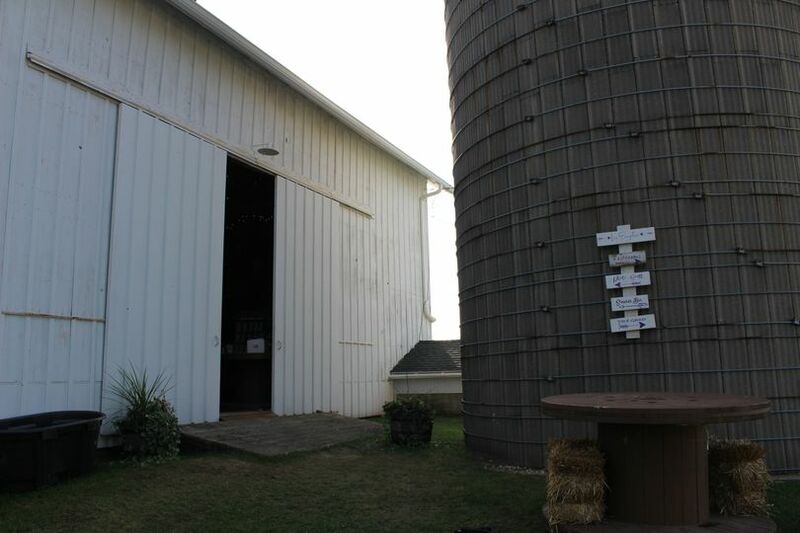 Previously a dairy farm for 75 years, The Farmstead is not only an extremely beautiful spot, but a historic one as well. 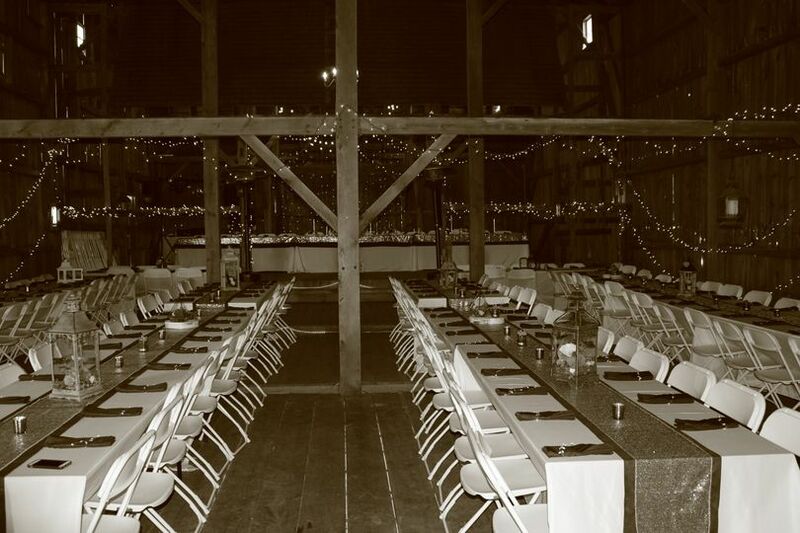 The house and original barn were built in 1920, creating a century-old venue that sits on 35 rolling acres. Owners Mike and Abbey both grew up on farms, and moved into the city as adults. 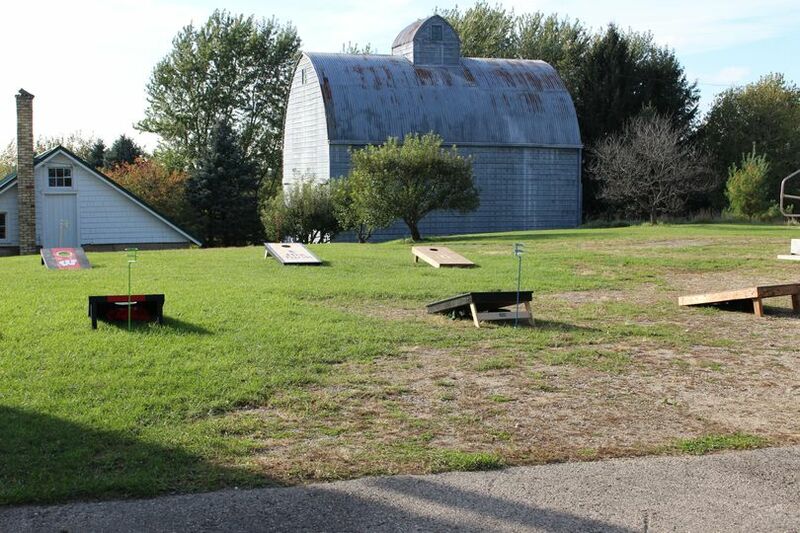 After the birth of their child, they decided to return to their roots and The Farmstead was created. The Farmstead boasts both indoor and uncovered outdoor spaces for couples to choose from, all with a breathtaking view of the land. 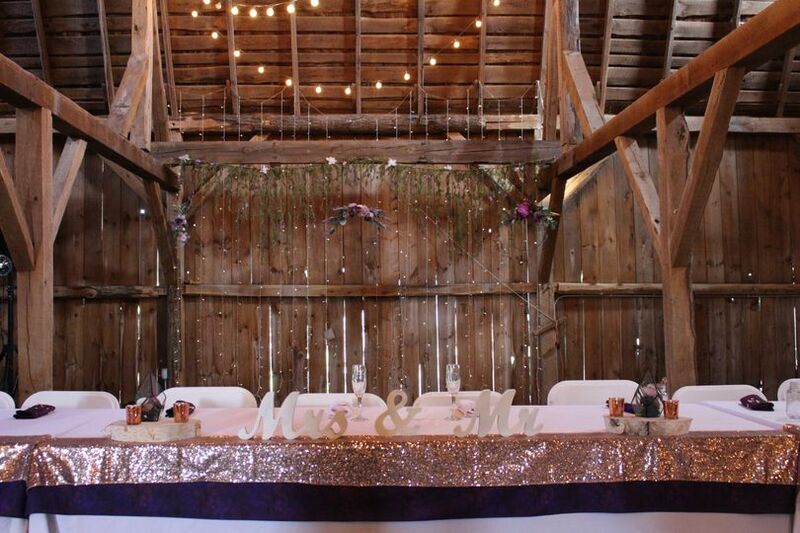 Receptions are generally held in the rustic, white barn that can be decorated in whichever way your heart desires. There are rooms for the wedding party to utilize in order to get ready for the day’s events. Ample parking is available to fit all of your guests. The venue is also wheelchair accessible. 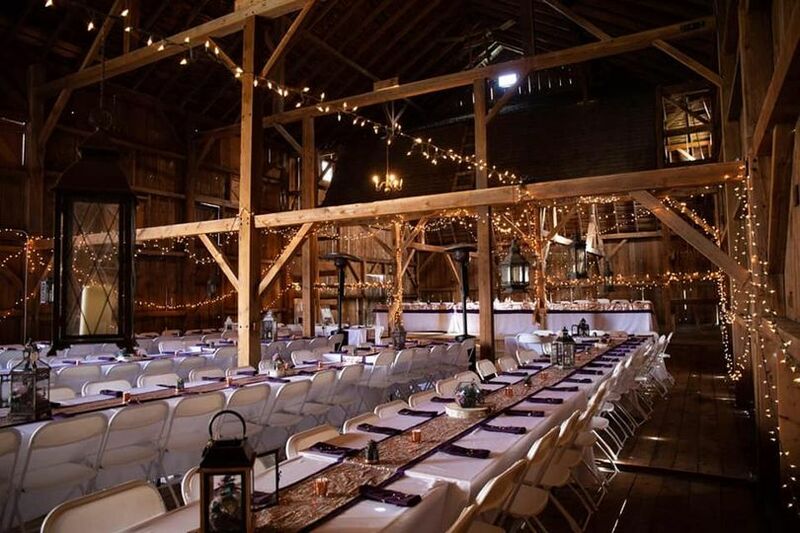 The Farmstead can host up to 200 guests. 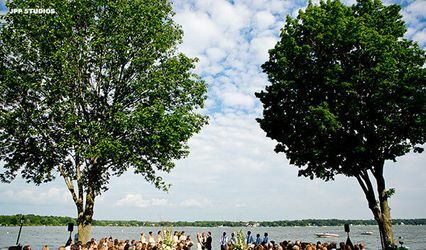 Couples who select The Farmstead as their venue are welcome to host both the wedding ceremony and reception there. 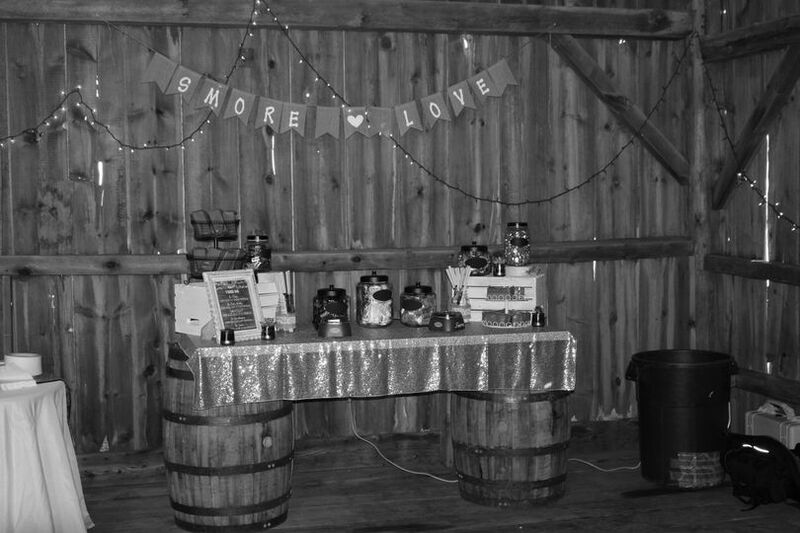 A variety of event items are available for couples upon request, including tables, chairs, and linens. 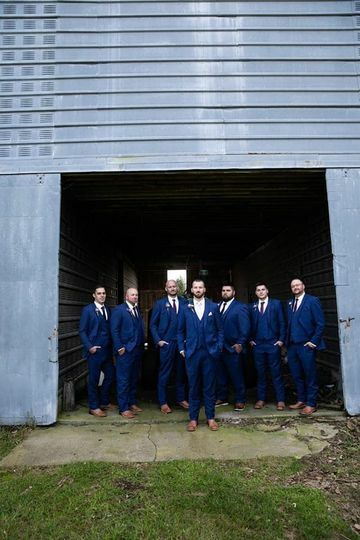 The team has no vendor requirements, so your wedding day can be exactly as you planned, though they do have recommendations based on their experience should you desire some guidance. 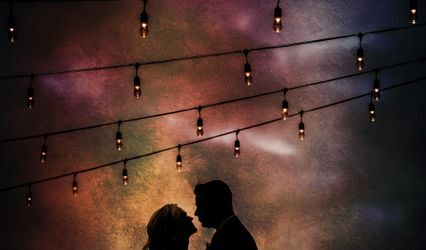 Couples are welcome to decorate the space as they wish, so your celebration can be as simple or elaborate as you desire. 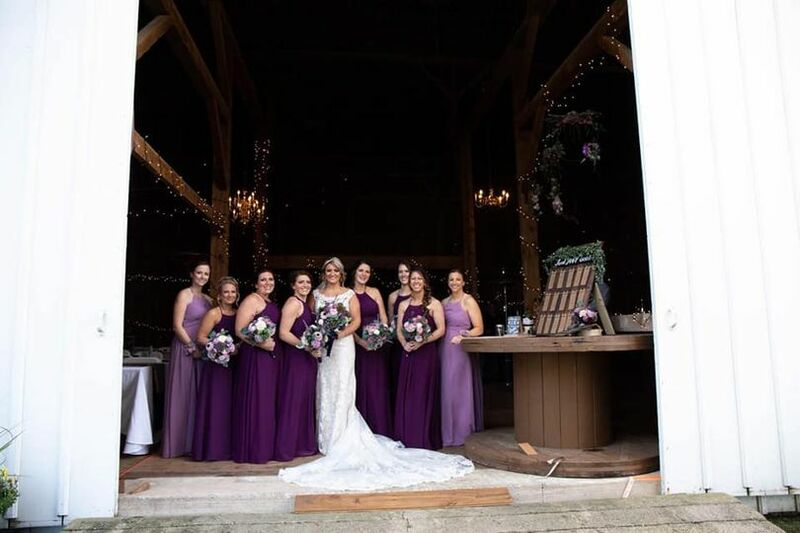 The venue is available to you throughout the week leading up to your wedding, so that you won't be rushed putting the finishing touches in place. Events are May through October each year, however we accept reservations year round.